Wash the strawberries and chop it roughly. In a blender, add chopped strawberries, chilled milk and sugar and blend it well till smooth and frothy..Serve cold.. 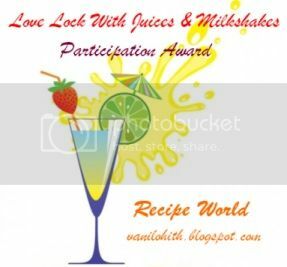 I got this Participation award from blog event "Love lock with juices and milkshakes". Thank you so much Vani for this award..
Asmath Nawaz of Fit for a Taste and Priya Satheesh of Food Lovers shares the Liebster Award with me..Thank you both for remembering me. Friends, pls visit their space.. Both of them have a wonderful space and good collection of yummy recipes..
Yummy milkshake u got there dear. 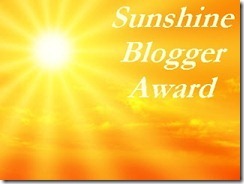 Congrats on all the well deserved awards. 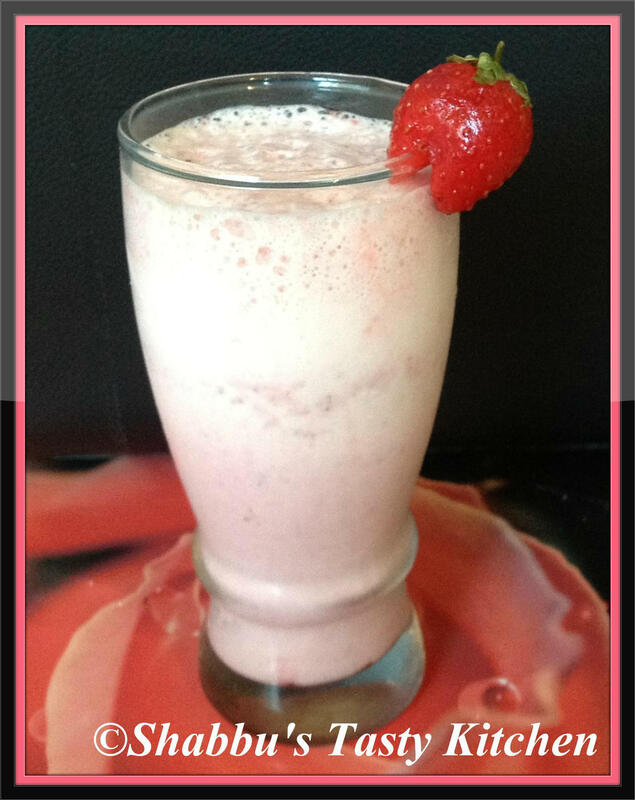 Looks delicious... Congrats on the awards... one more for you at my blog.. please collect it..
Yummy milkshake...Congrats on the awards..